Are you ready for 2018? It’s crazy to think that in about 6 months camp will once again be buzzing with fresh smiling faces, sounds of laughter, and the chorus of camp songs that have been passed down from generation to generation. With the holiday season and winter break around the corner, we know that many of our camper families are preparing for this upcoming summer. Here are a few updates so that you and your camper can start planning for another awesome experience at Camp Esquagama! To start in case you haven’t heard, in 2017 we applied for our first American Camping Association Certification and passed! This has been a 5 year process and are we could have not done it without our amazing summer staff and all the support we have received from each and everyone one of our campers and camper families! 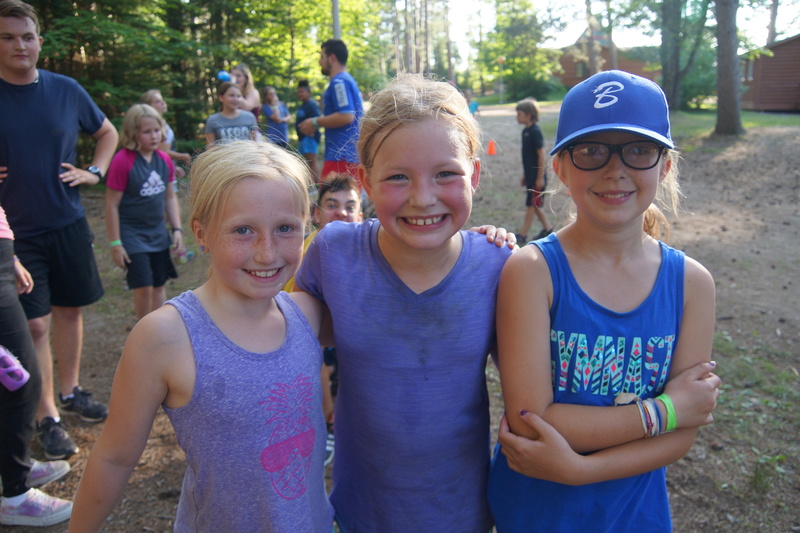 We are looking forward to many more years of fun engaging summer camp memories on lake Esquagama! 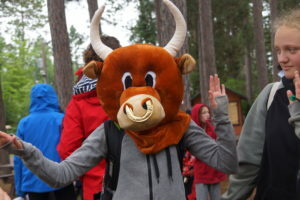 Canteen is now included when you register for camp! This means there is no longer a need to remember to bring money for your camper’s afternoon canteen. Canteen will also include a wider variety of healthier snack options to go along side with the camper’s favorite pops, candy, and ice cream. If you register before April 1st, you will receive a $25.00 Gift Certificate to the camp store that can be used on Friday. It can be used on any of the Canteen goodies or any new and/or old Camp Esquagama Apparel and goodies! Now you can sit back and wait for our announcement in mid-January for when Registration opens! If you have any questions, please feel free to call the office at (218)-865-6589. Are the 2018 dates correct, they look like 2017 dates? Hi Nicole, the 2018 dates that are up are correct. They look the same because the date of each session just starts a day sooner and later from 2017 to 2018. Otherwise they are all Sunday-Friday for Overnight Camp and Monday-Friday for Day Camp.